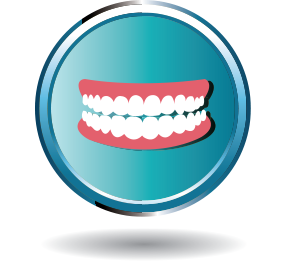 We offer a range of orthodontic services for children and adults including Invisalign (invisible braces). Call us. We’ll find the best solution to meet your needs and your budget.